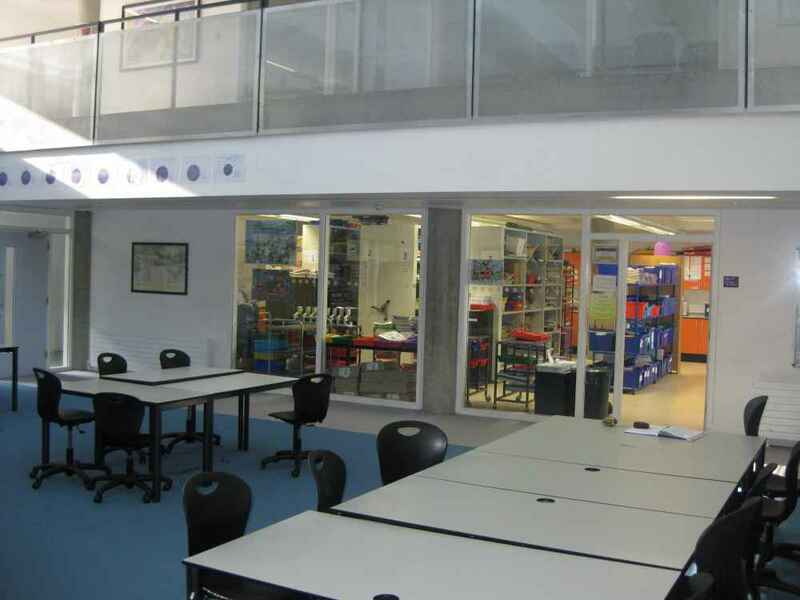 At London and Kent Construction Ltd, we undertake new commercial building services, projects, development and maintenance for local schools, colleges and academies. 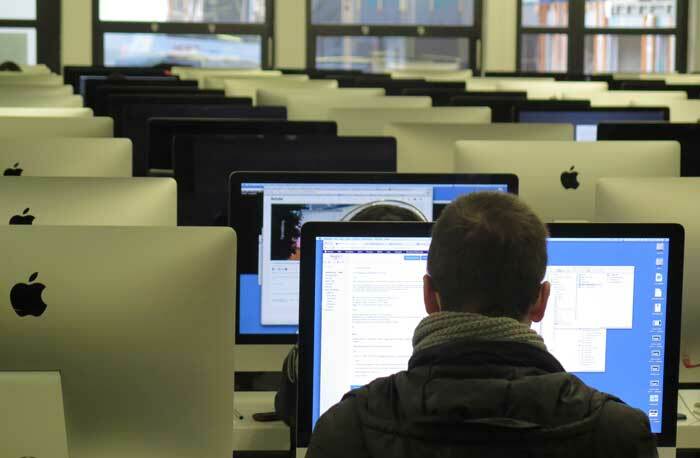 We understand that, with ever-increasing budget cuts, it is more essential than ever for educational institutions to get the best value for money. 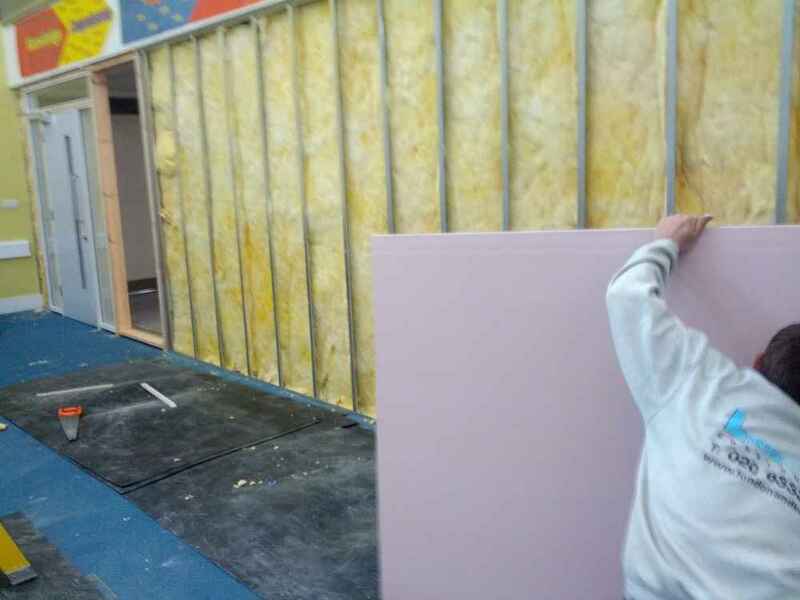 We also know that these works need to stand up to heavy and continual use for decades to come. 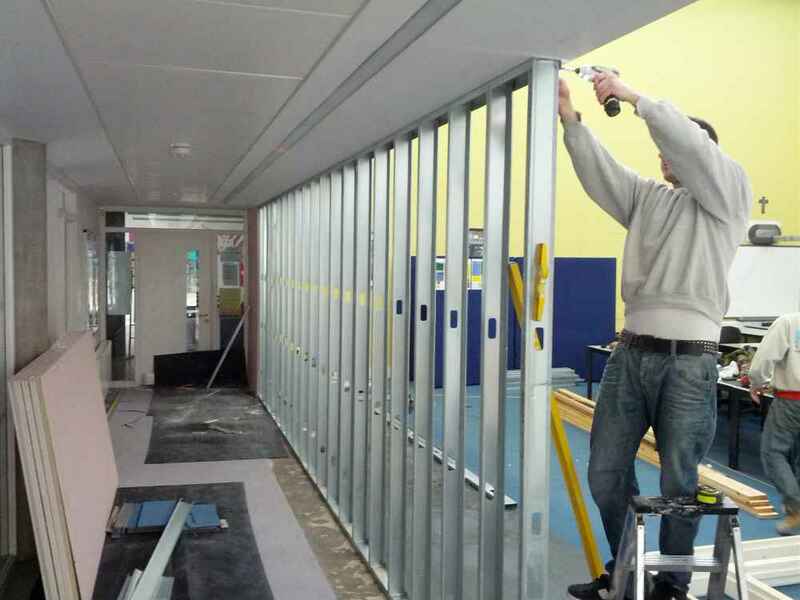 Our skilled team of contractors possess the skills to undertake a full range of works, from new build projects to refurbishment and general maintenance. 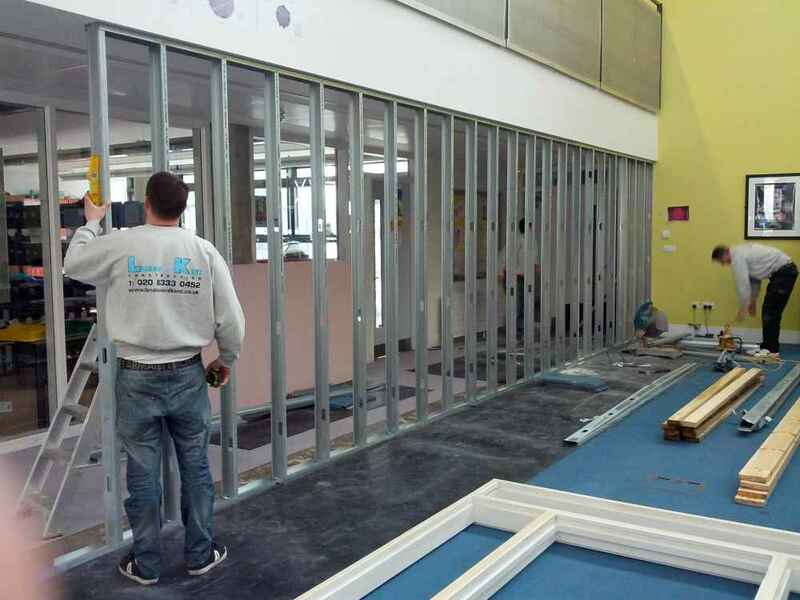 The depth and breadth of skills within our team of workmen and women means that we have the capacity to see a project through from beginning to end, without relying on additional external contractors. 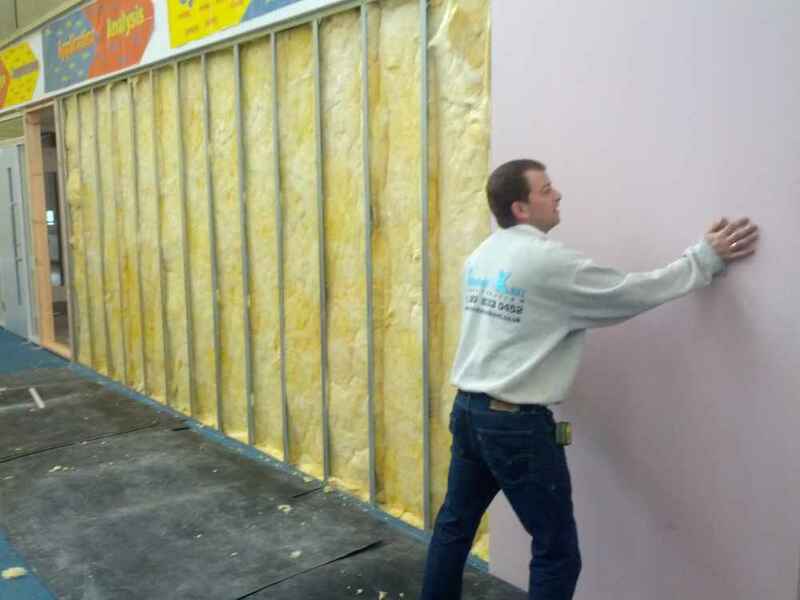 This control of the whole process saves both time and money whilst ensuring that all elements of a job are carried out to our exacting standards. 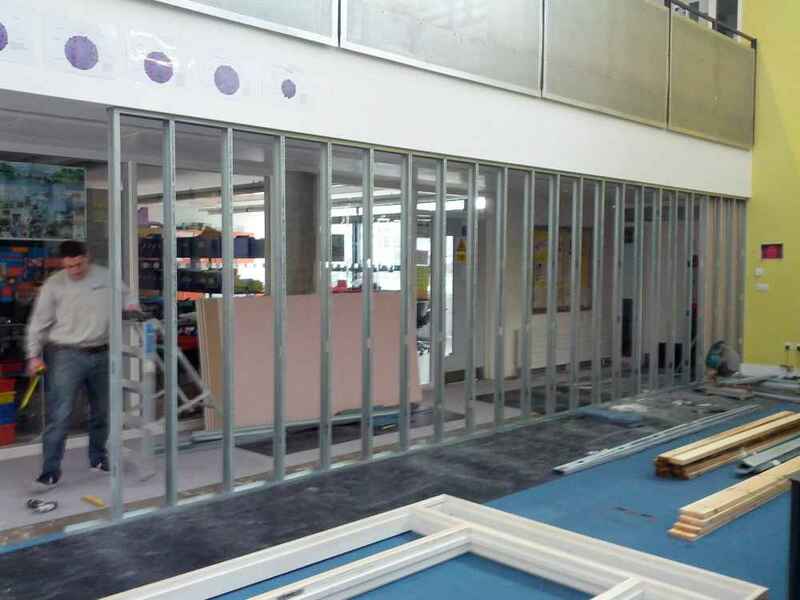 We make sure that we deliver the highest standards of construction on time, within budget and with minimal interruption to the day to day running of your college, school or academy. 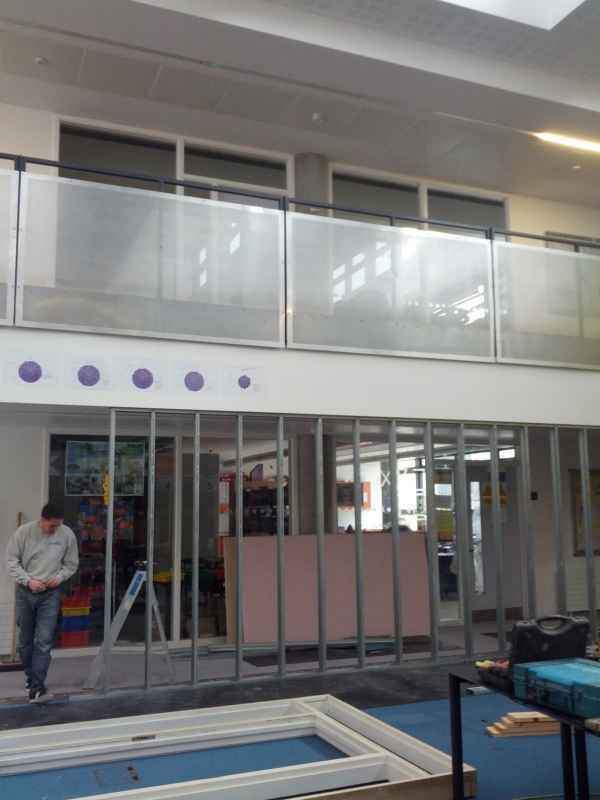 Where possible, we will ensure that works are carried out in school holidays, with only essential maintenance and repair works taking place within school hours. 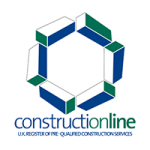 At London and Kent Construction Ltd we pride ourselves on being elite building contractors in London (South East) and the Dartford, Bromley and Tunbridge Wells areas of Kent. 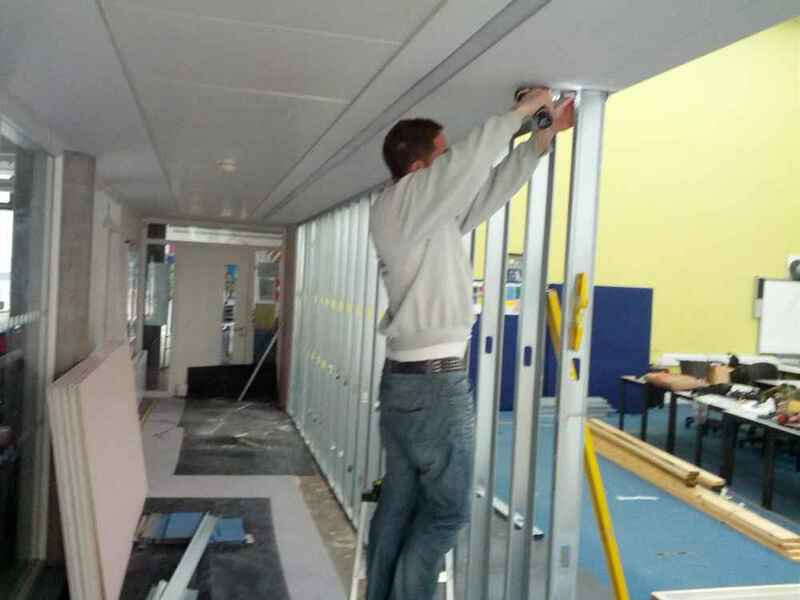 Our love of our local area means that we offer the best quality and value commercial building services to all educational facilities in our locality, whatever service they require. 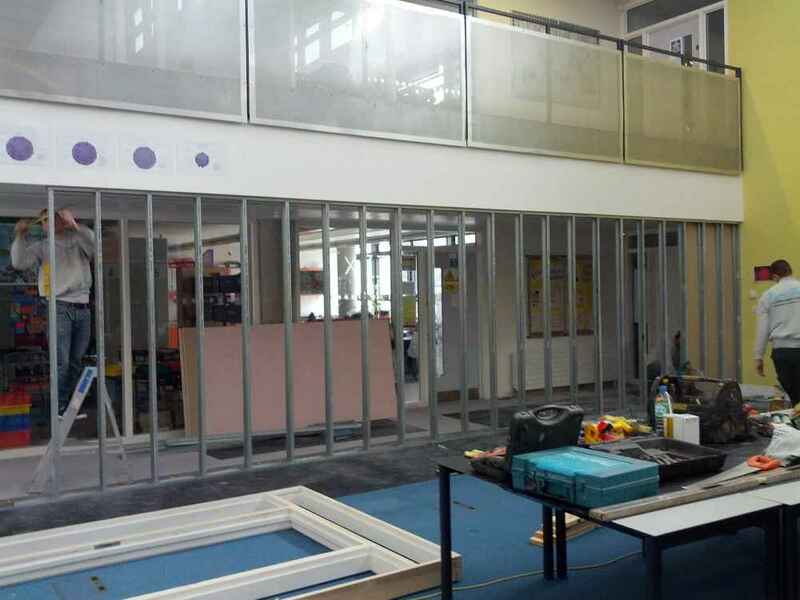 All members of London and Kent Construction Ltd.’s team are accredited and insured to undertake works in local schools and academies. 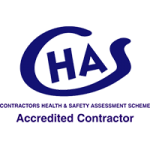 We are proud to have provided high standard, high value building services in the SE London and Kent areas SE2 – SE28, DA1 – DA18, BR1 – BR8 and TN1 – TN40. 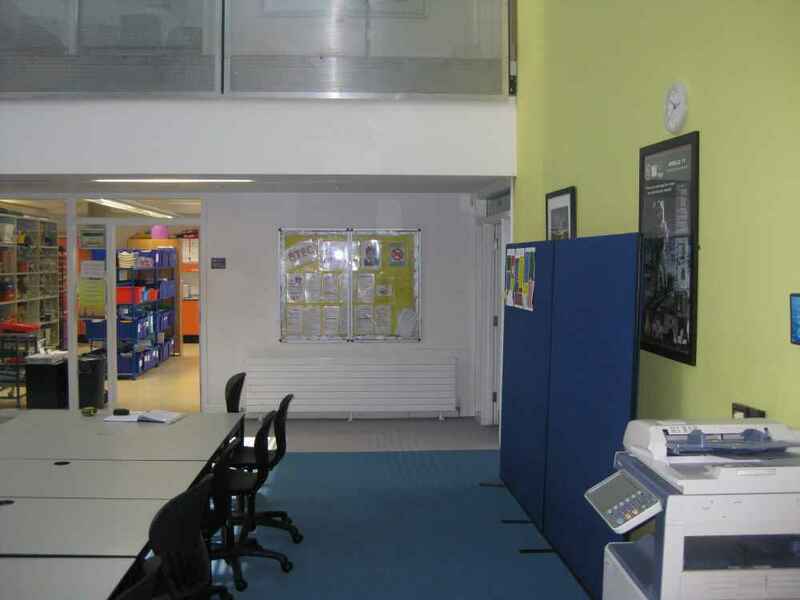 This project was at a school in Blackheath who wanted to make use of an unused area to create a private classroom. 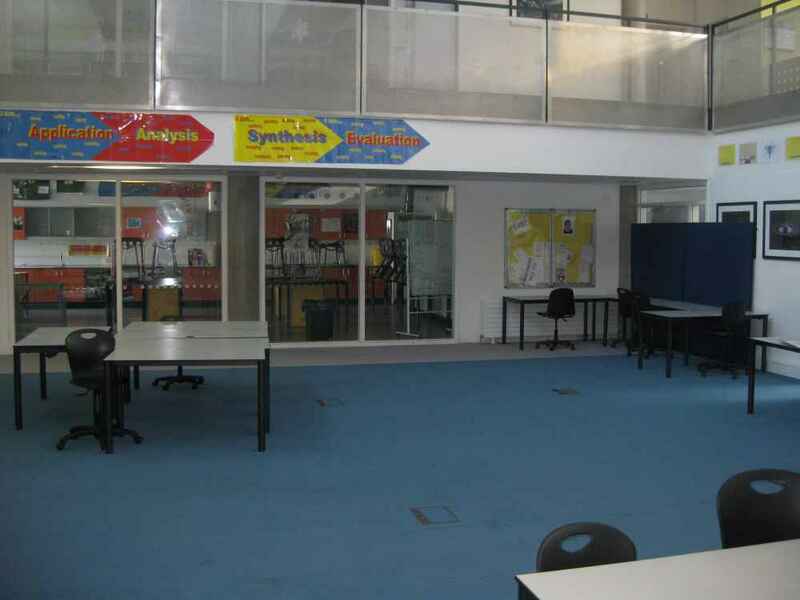 As you can see, on either side of the unused space there are two adjoining doors which are regularly used, therefore creating lots of noise and disruption. 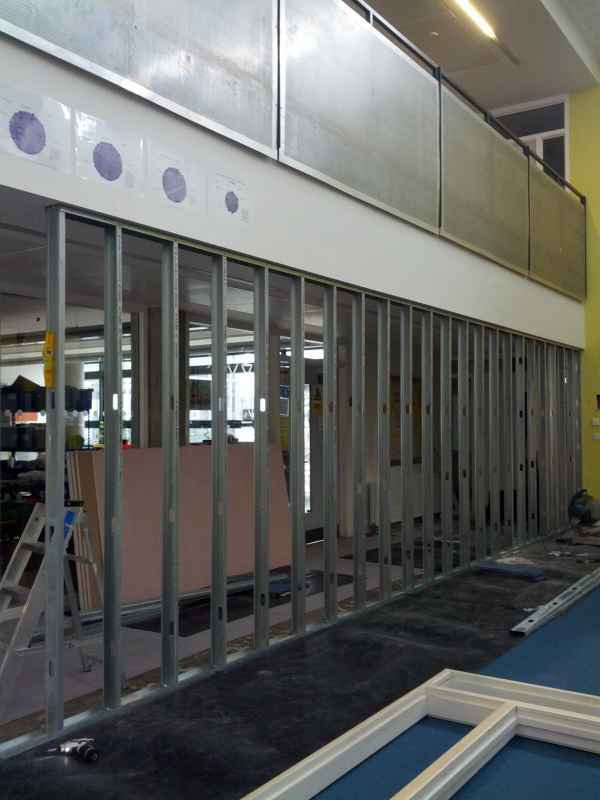 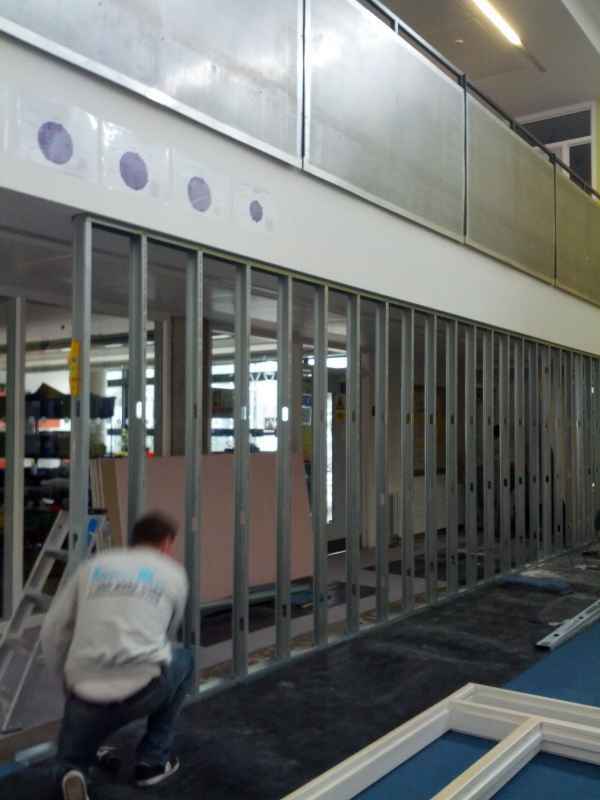 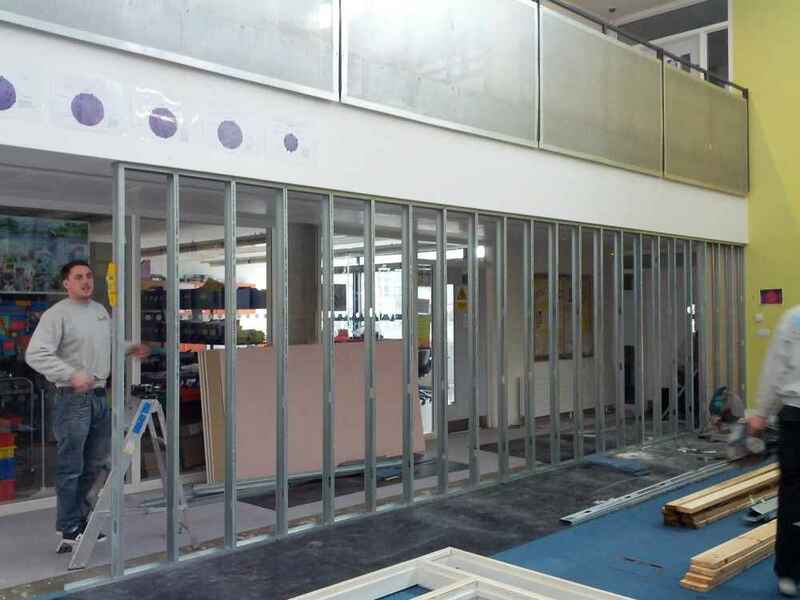 To rectify this issue, we proposed to erect a partition wall to section off the hallway and the unused space. 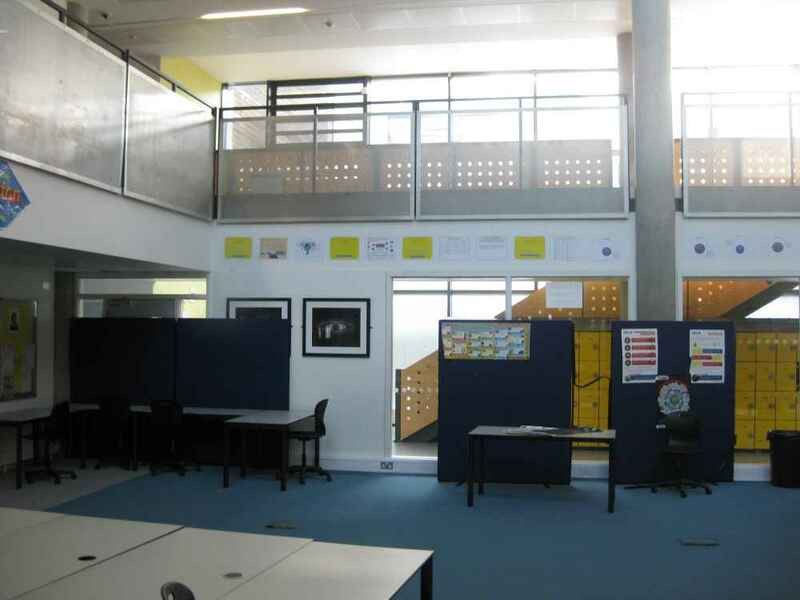 This then created a space that could be used for various functions with the advantages of less noise and disruption. 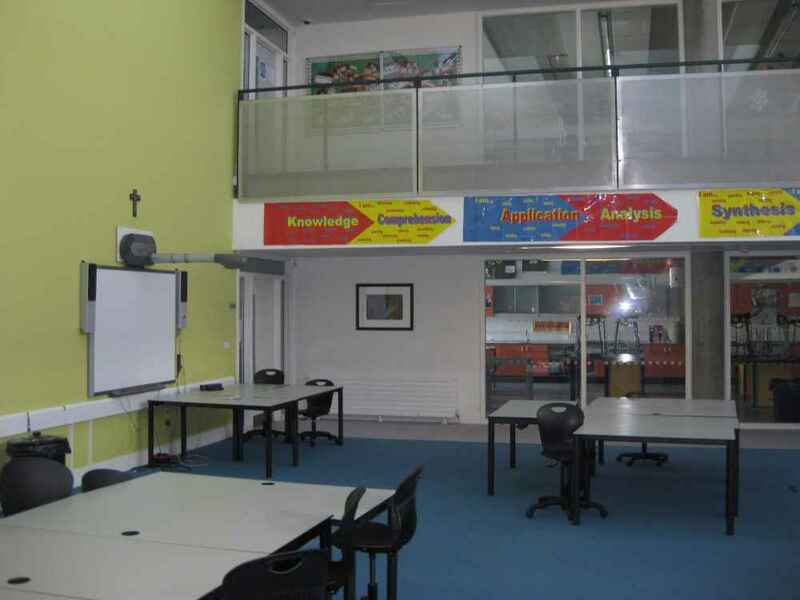 For a minimal budget and with no disruption, the school gained a versatile new classroom to suit a range of needs. 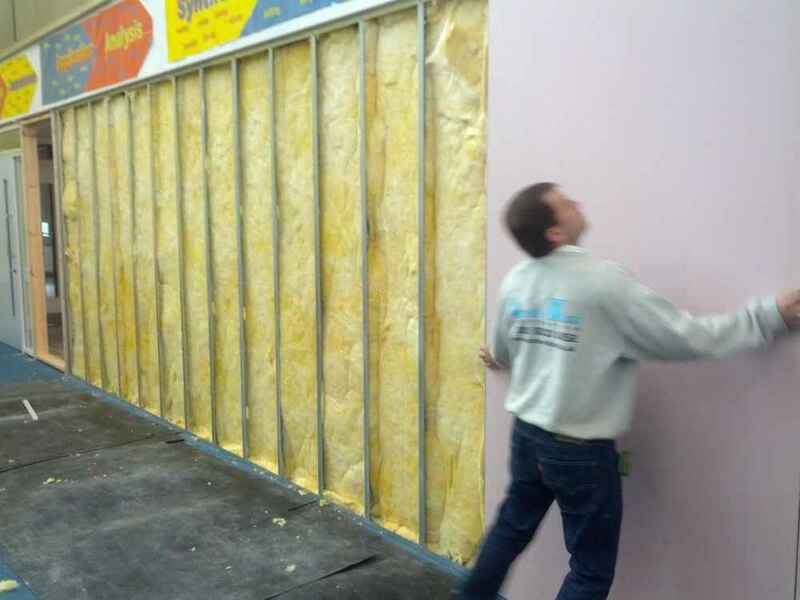 We pride ourselves on our high standards. 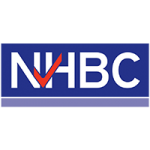 In order to stay abreast of industry-specific best practice and the latest technologies, products and qualifications, we are members of The Contractors’ Health and Safety Assessment Scheme, Constructionline and NHBC.